Not enough room in your bowling tote or roller bag? Well DV8 has a solution for that. Check out the DV8 Circuit Backpack! 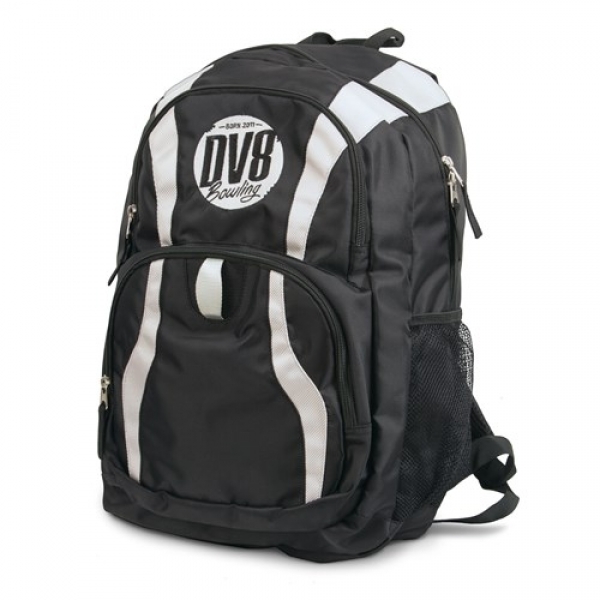 This sharp looking backpack is perfect for holding your shoe and accessories. You can even take this bag to school or work because it has pockets, and compartments for your office supplies and laptop.